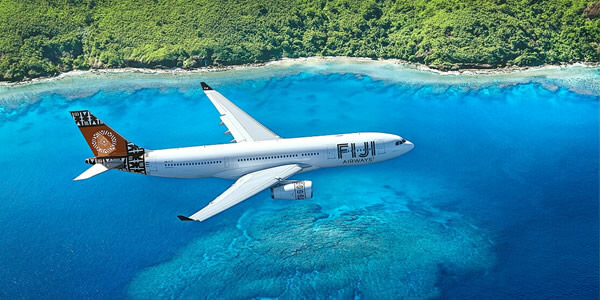 Fly from Vancouver, Calgary or Toronto to Fiji starting at $1,150CAD. Fiji Airways has a fleet of brand new wide body A330s which are the aircraft utilized out of the SFO & LAX gateway. 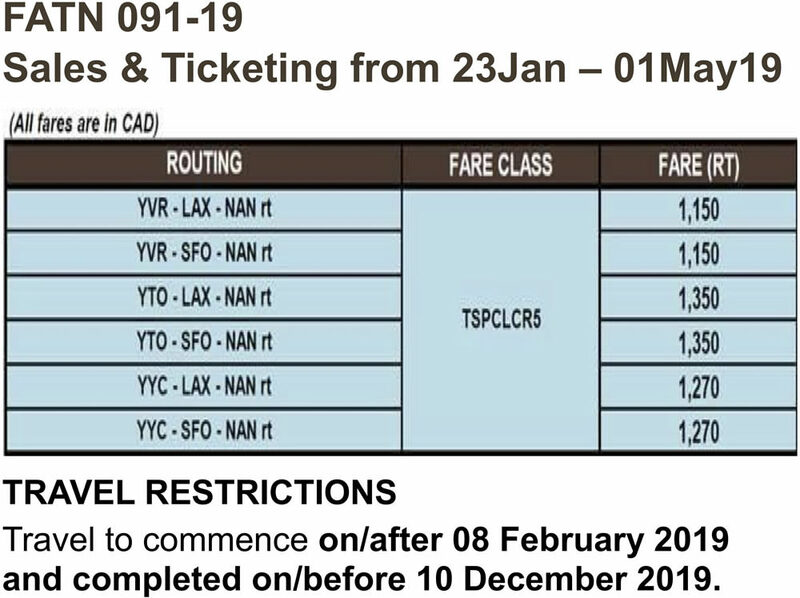 We fly Daily out of the LAX, three times a week out of SFO and 3 times a week out of HNL Fiji Link has a fleet of ATR 72, ATR42 and DHC-6 Twin Otter aircraft. 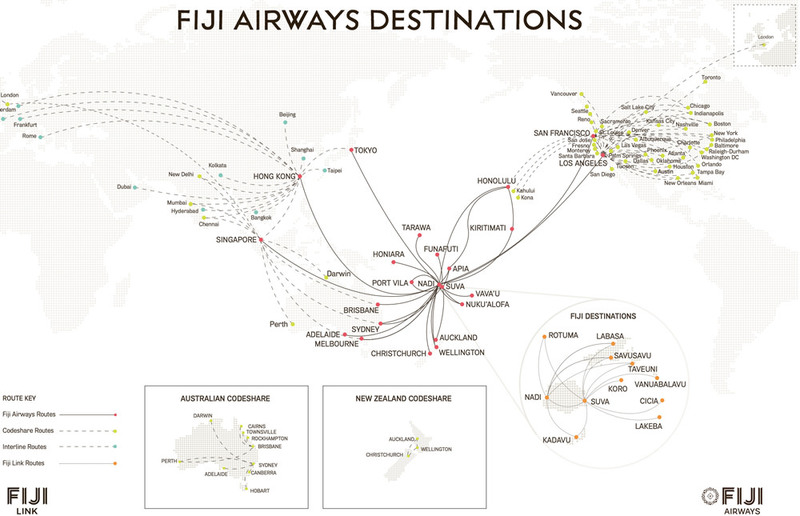 From its hubs at both Nadi and Suva International Airports, Fiji Airways and Fiji Link serve 64 destinations in 13 countries (including code-share). 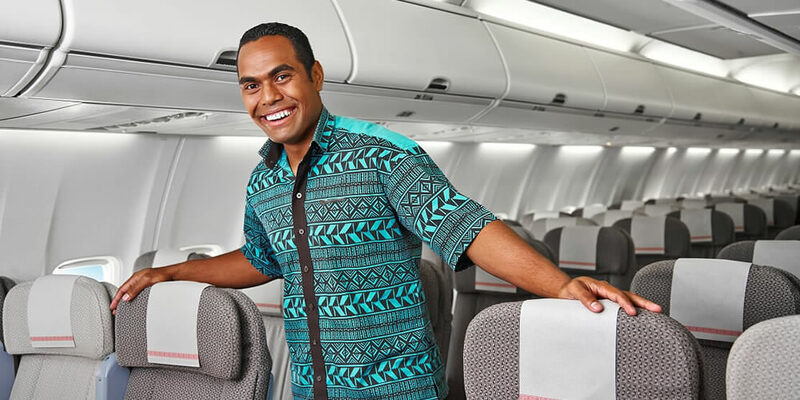 Destinations include Australia, New Zealand, the USA, the UK, Hong Kong, Singapore, Samoa, Tonga, Tuvalu, Kiribati, Vanuatu and Solomon Islands. Any tax or charge imposed by government or other authority or by the operator of an airport will be in addition to the published and private fare. 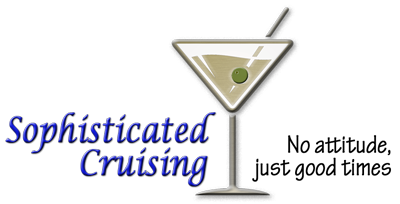 All applicable taxes and charges are payable by the passenger.